Hello Luca,I’m interested in your Wifi Arduino board,May I know how far its signal can cover? Thanks for the tip. 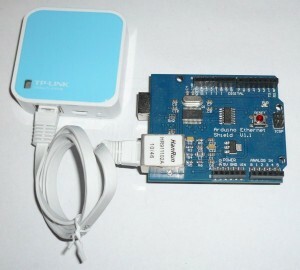 I purchased one of these and it works great – as well as Arduino it works on my RasPi. Excellent. This looks a bit like the Raspberry Pi. will this work with the TP-Link TL-MR3020?